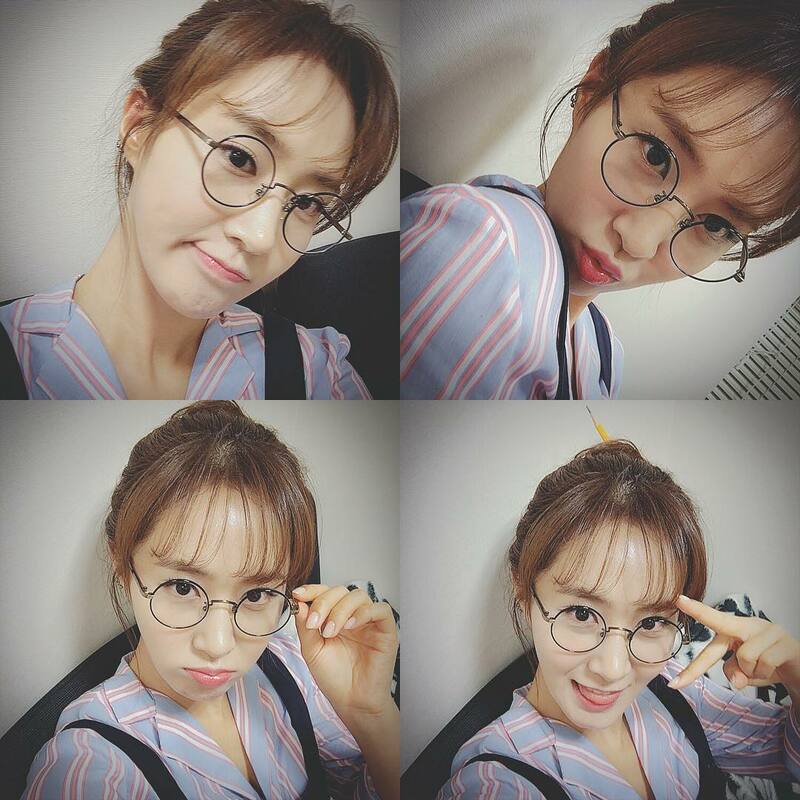 SNSD Yuri snap cute SelCa pictures with her eye-glasses on! - SNSD | OH!GG | f(x) SNSD | OH!GG | f(x): SNSD Yuri snap cute SelCa pictures with her eye-glasses on! Home / Pictures / SNSD / yulyulk / Yuri / SNSD Yuri snap cute SelCa pictures with her eye-glasses on! 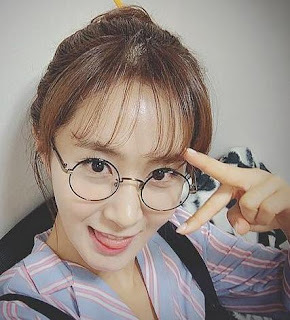 SNSD Yuri snap cute SelCa pictures with her eye-glasses on! 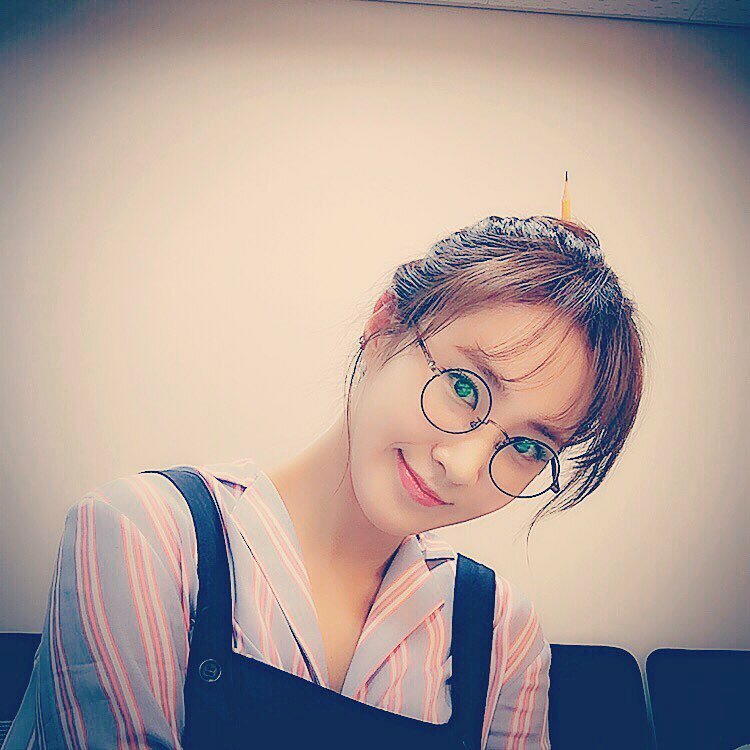 SNSD's Yuri is already cute but wearing eye-glasses makes her even more adorable!